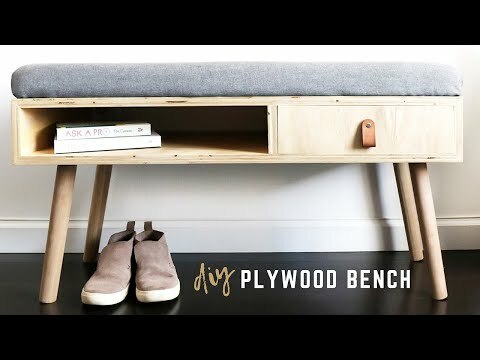 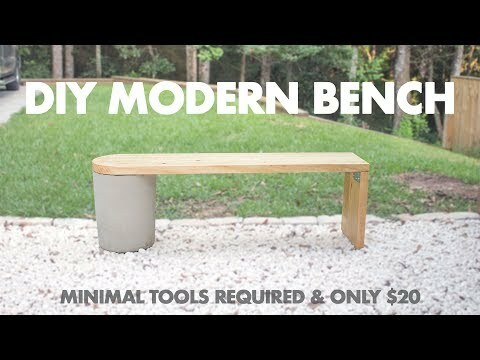 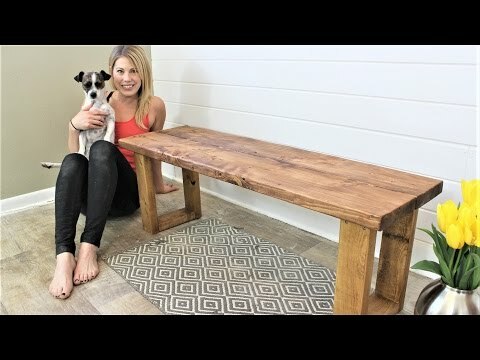 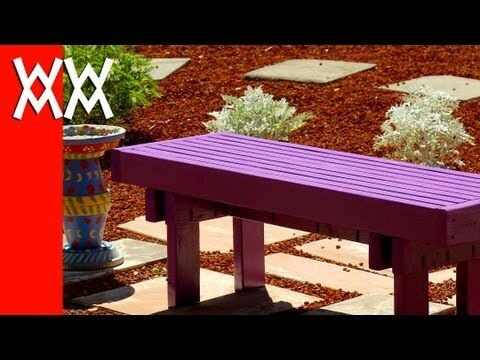 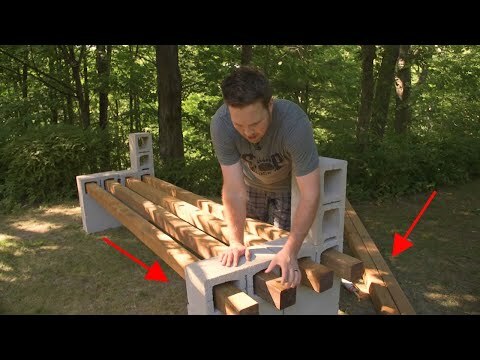 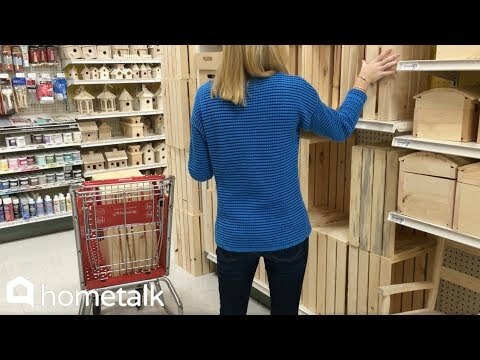 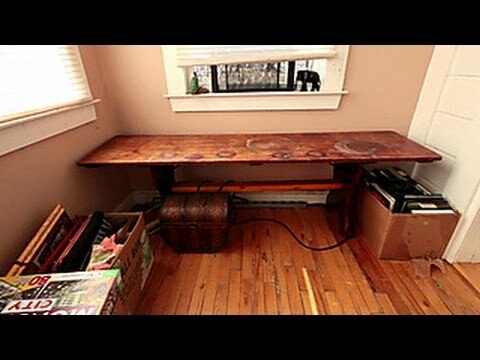 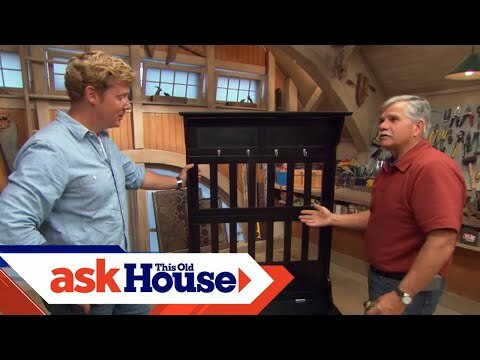 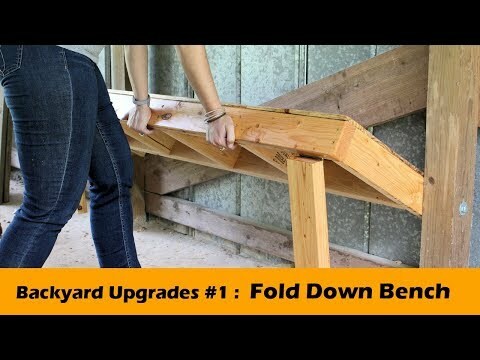 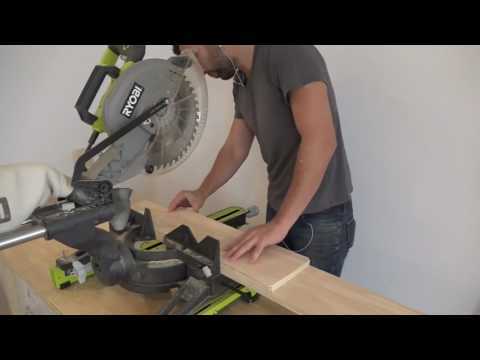 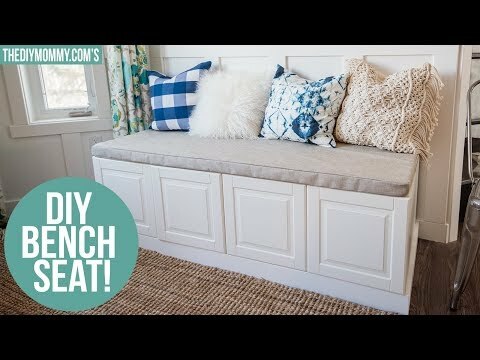 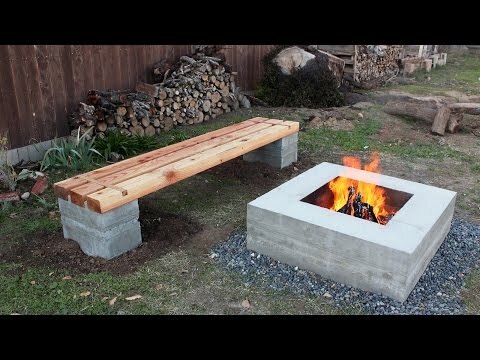 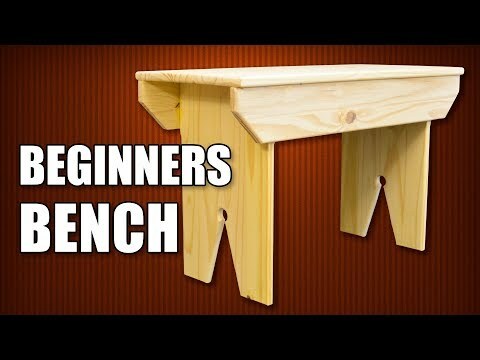 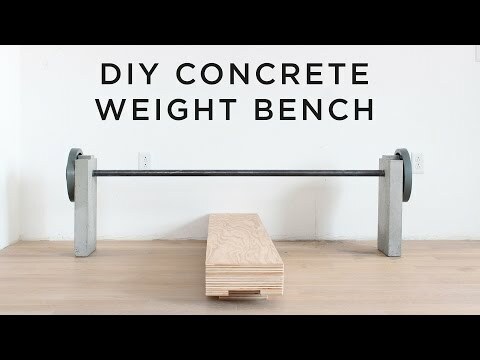 How to make a bench: DIY video Subscribe to the Guardian HERE: http://bitly.com/UvkFpD DIY expert Julia Miller guides you through some simple carpentry projects. 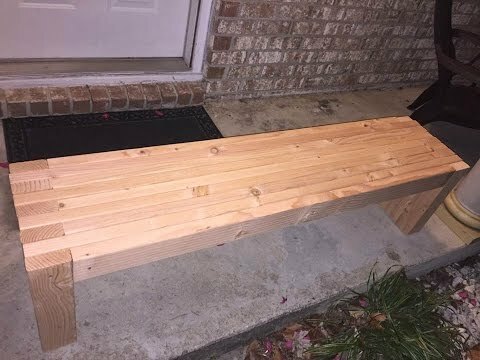 This week: making a bench. 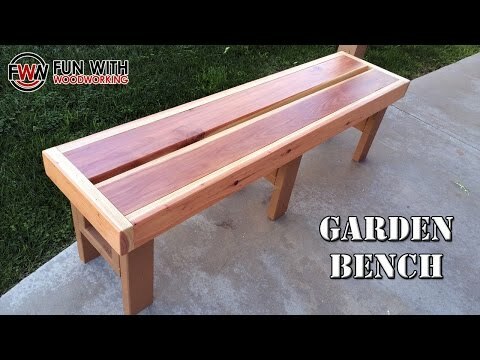 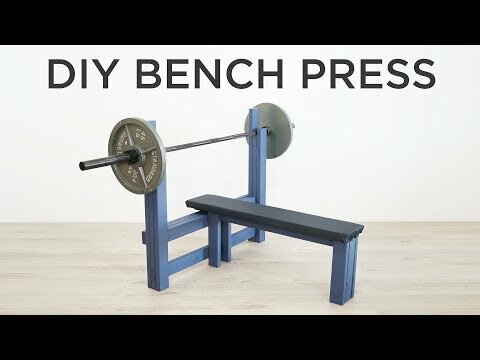 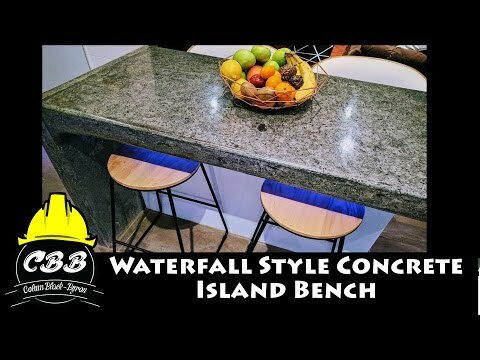 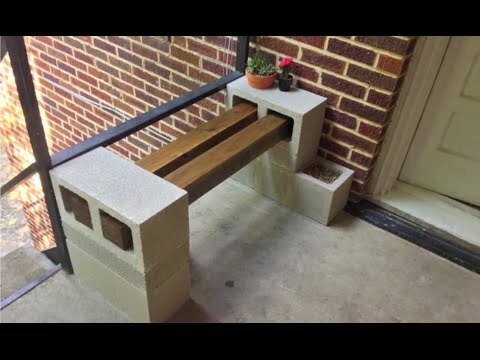 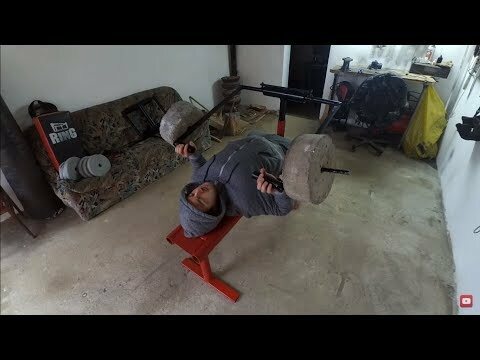 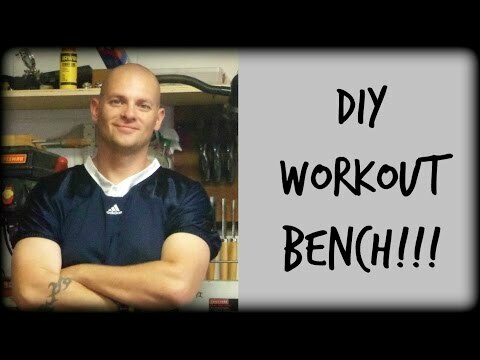 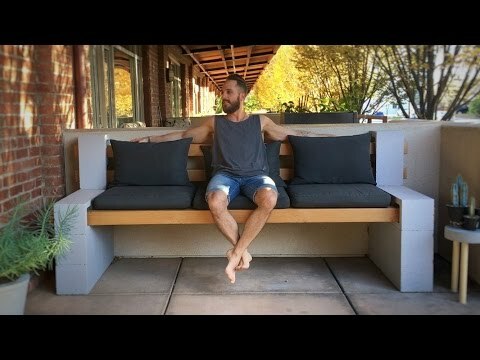 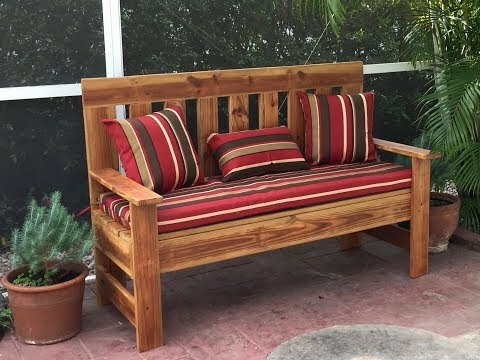 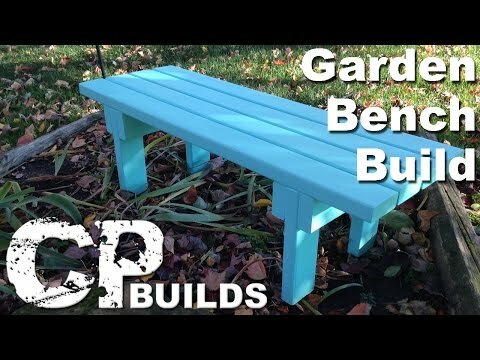 $15 and 15 minutes can make you this bench! 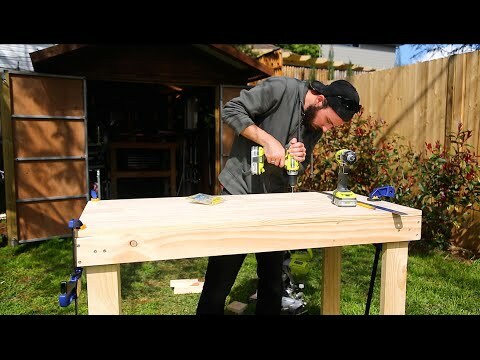 TOOL LIST: -Miter Saw: http://amzn.to/2noNHRe -Drill and Impact Driver: http://amzn.to/2mtWORq MATERIALS LIST: -2″x4″ (Home Depot): http://www.anrdoezrs.net/links/8269646/type/dlg/http://www.homedepot.com/p/2-in-x-4-in-x-96-in-Premium-Kiln-Dried-Whitewood-Stud-161640/202091220 -2″x8″ (Home Depot): http://www.anrdoezrs.net/links/8269646/type/dlg/http://www.homedepot.com/p/2-in-x-8-in-x-8-ft-Kiln-Dried-2-and-Better-Prime-Douglas-Fir-Lumber-2024-8/206020925 -2 1/2″ Screws (Home Depot): http://www.anrdoezrs.net/links/8269646/type/dlg/http://www.homedepot.com/p/Grip-Rite-2-1-2-in-Black-All-Purpose-Screw-P212STBL40/204172246 [affiliate] Dimnesions: 48″l x 17″h x 14 1/2″d If you enjoyed this video, please help us by LIKING and SHARING! 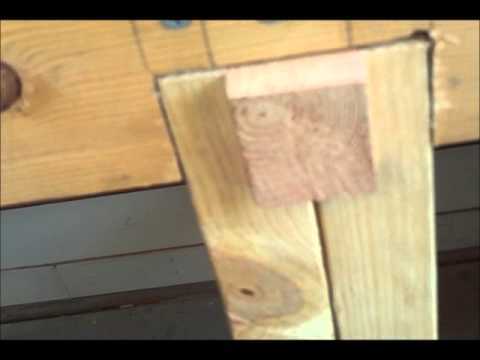 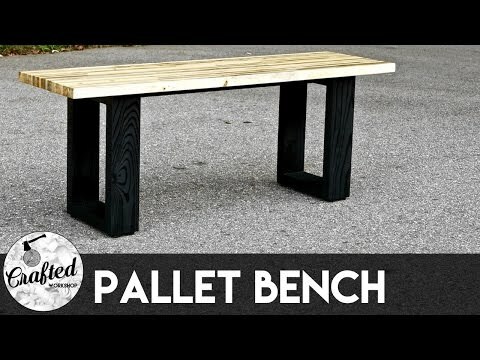 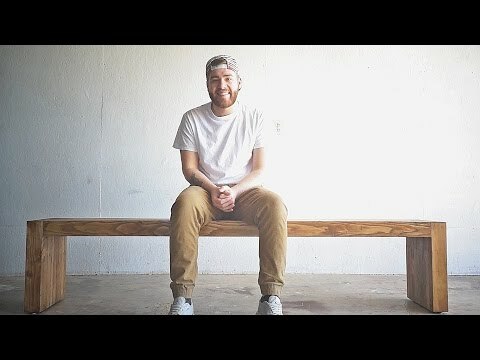 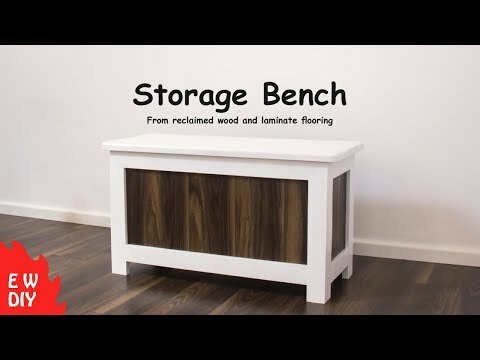 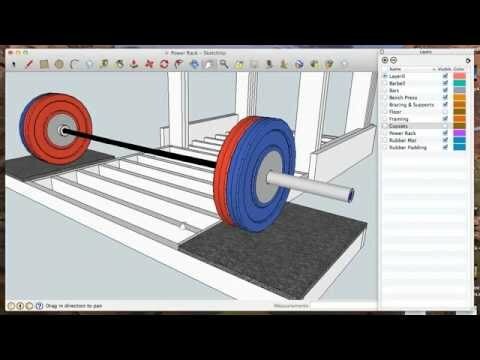 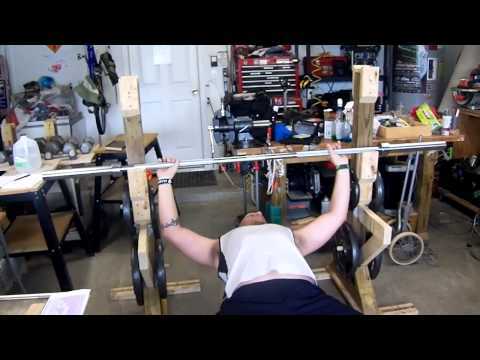 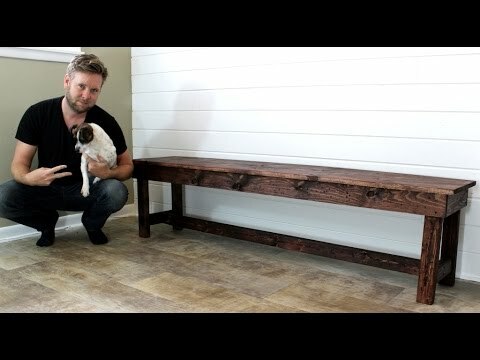 The second installment of my DIY Garage Bench project made from 2X4s.